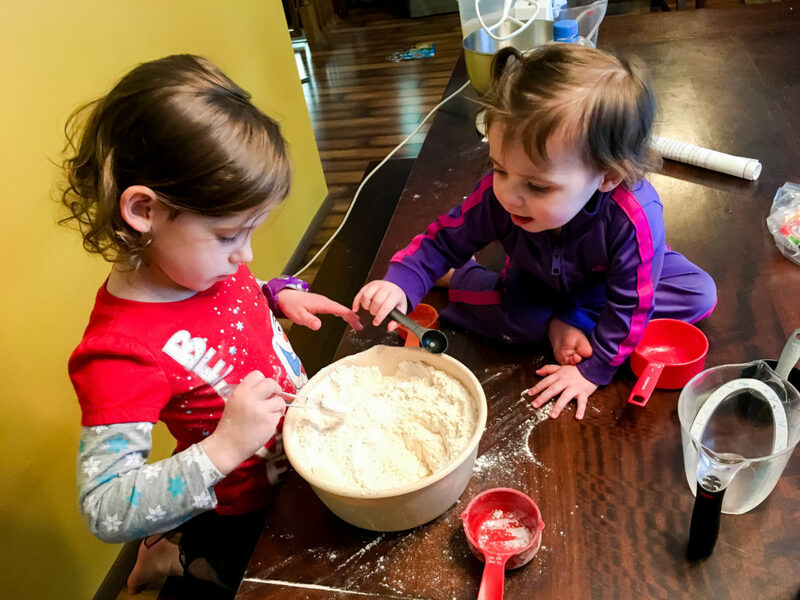 The first time I willingly let my kids destroy every square inch of my kitchen, er, I mean, bake independently, was done through gritted teeth. I was aware of every drop of water that hit the floor, every bit of powdery flour that was smeared on the cabinet. I stared intently at the grout between the tile floors, wondering if I would still be cleaning granulated sugar out of the crevices 6 months from then. Momming isn’t easy. Hell, adulting isn’t easy most of the time. 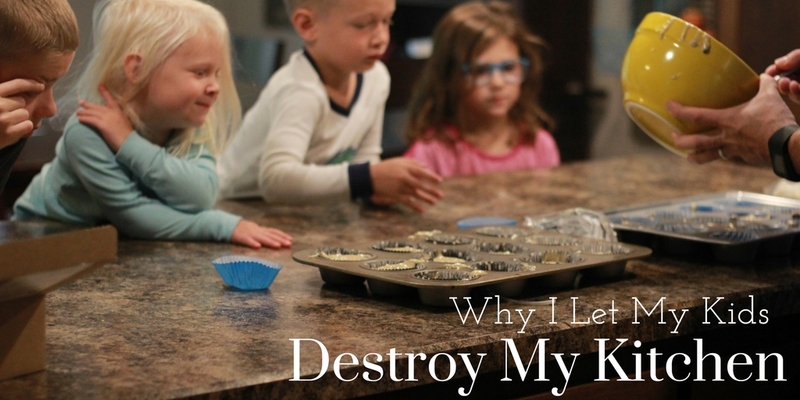 By letting my children make a small disaster mess in my kitchen, they actually LEARNED. All too often, we jump on kids when they make a mess. From spilt milk to dropped bread, we have to ask if our reaction justifies the action. By making a mess, you’re also allowing the child an opportunity to clean that mess. It’s important to learn that cleaning is a part of cooking. Take it all, or get out of the kitchen. 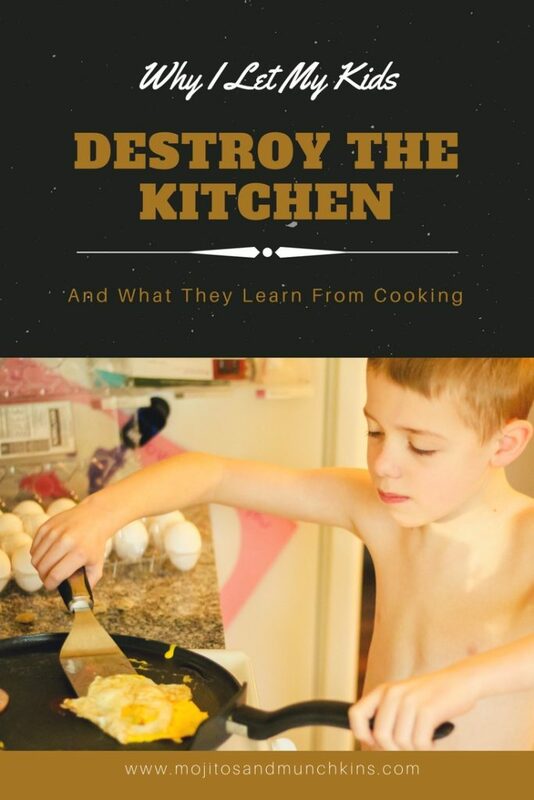 I remember loving cooking as a child. My mom let me bake right alongside of her. 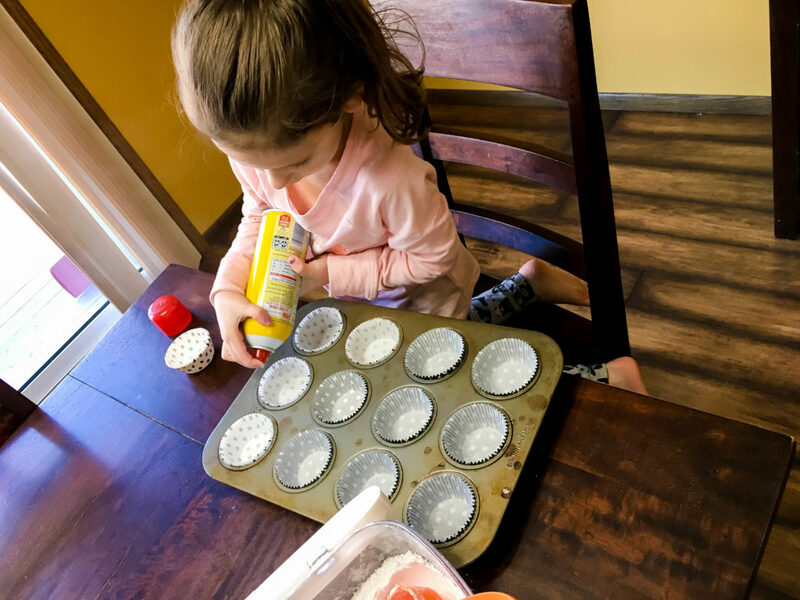 Even though my baking was mostly confined to pouring pre-measured cupfuls into large bowls, and licking everything in sight when she turned to get something from the fridge, I considered it cooking. While I was probably annoying my mother by making her recipe take three times as long, she was giving me the gift of happy memories. Surely I can muster the same such courage and carve out a block of time to let my children pretend I’m enjoying this as much as I am. From toddlers to preschoolers, elementary aged kids to high schoolers, there is independence to be taught and learned. There is SO much to do in the kitchen! 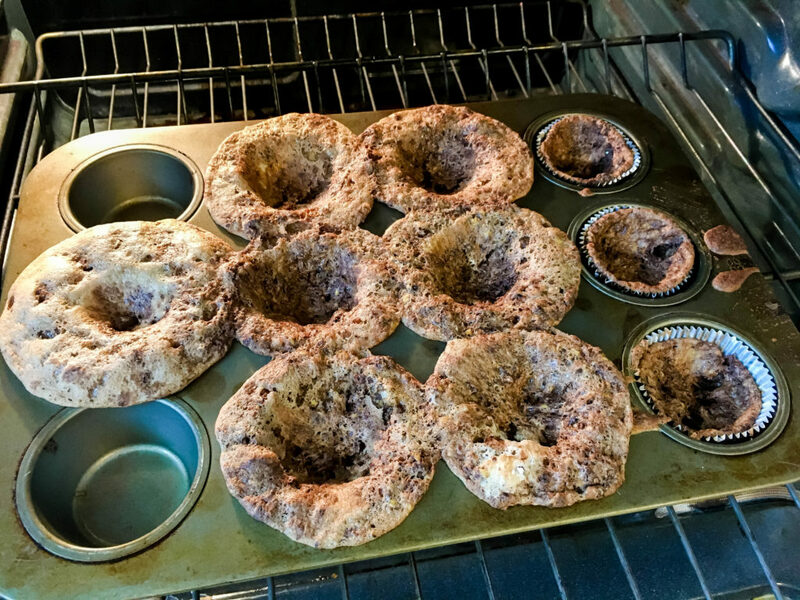 Toddlers can put muffin liners in pans, pour pre-measured items, and stir. 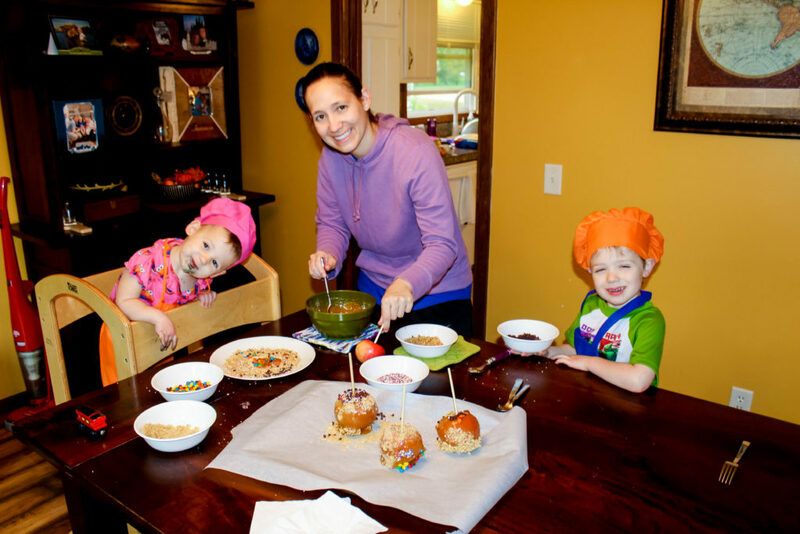 Preschoolers can measure out dry ingredients, crack eggs, flip pancakes (supervision, supervision! ), and use the mixer. Once they get to elementary age, there is limitless possibility. 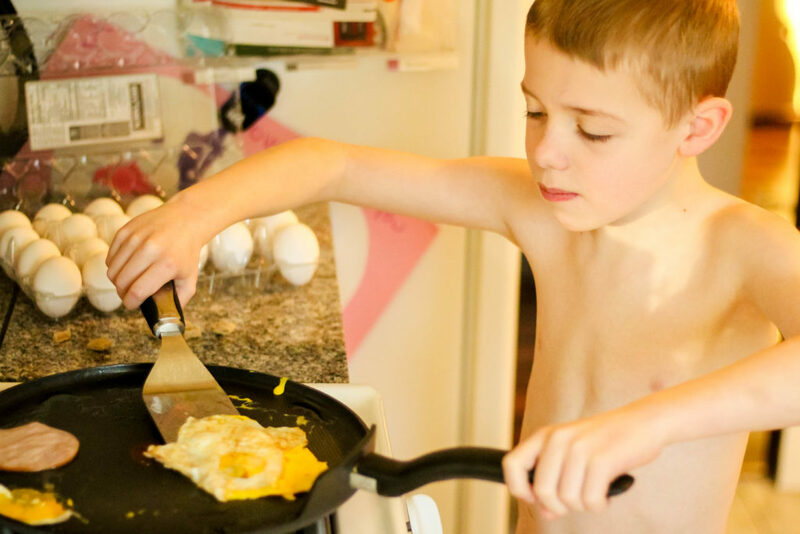 Of course it should be monitored and explicitly taught, but my 2nd grader was making ME fried eggs for breakfasts, and helping with all of our fruit and veggie chopping. He loved it, and I loved the help. Long story, short: It is amazing what kids are capable of when given the right tools, supervision, and support. Show them you have confidence in them, and their confidence will follow. 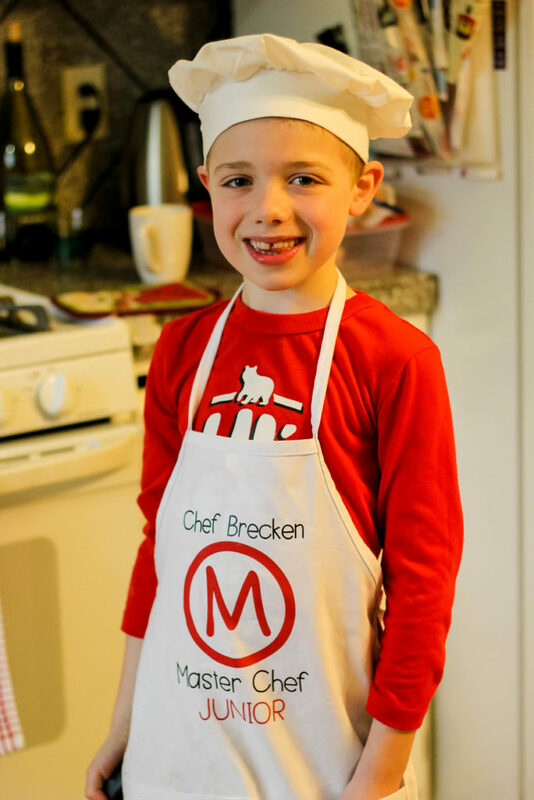 You Never Know… You Might Be Raising the Next Master Chef, Jr.
One true fact about every child is that there is limitless potential to who and what they can become. 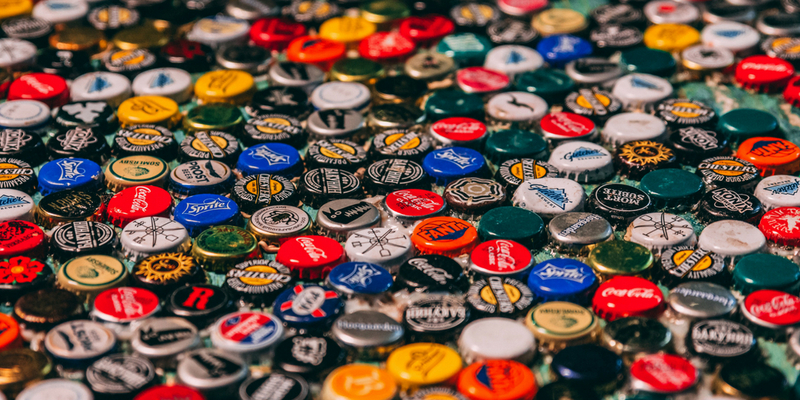 Embrace their interests now because you never know what kind of hidden talents are waiting to bust out. Mom Video: What Does the Kid Say? 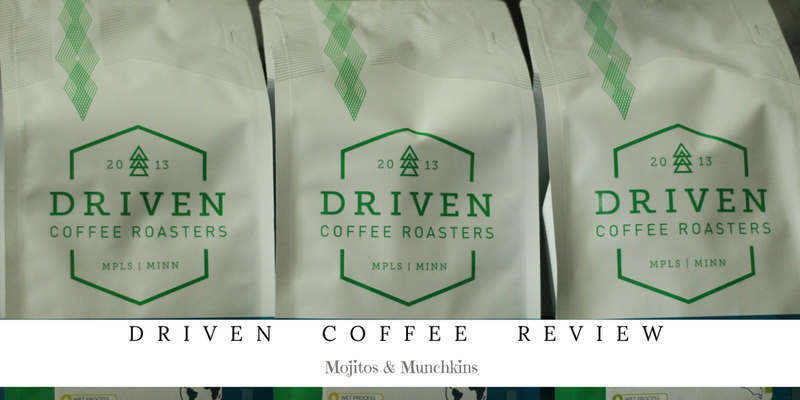 Minneapolis Based Driven Coffee:: My New Reason to Wake Up! 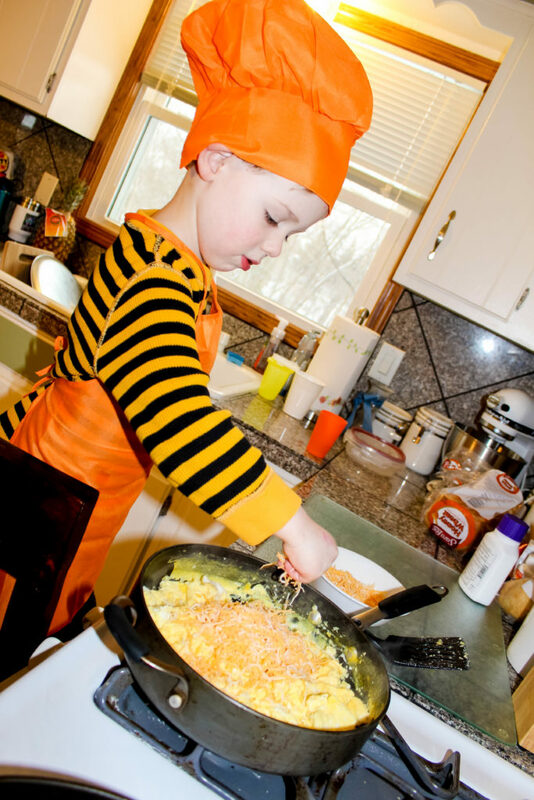 I can’t wait until my daughter is old enough to help me in the kitchen. Thank you for sharing your inner angst, as I’m sure I’ll be cringing as egg whites drip all over the counter and flour is poofed onto every surface. But, like you, being in the kitchen with my mom as a kid is such a happy memory and is absolutely why I love to be in the kitchen now. Honest, real, and funny- great post! Thanks for stopping by and sharing your story. YES, you will definitely be cringing – ESPECIALLY with egg-related spills – But I hope you are able to enjoy the experience in the long run 🙂 Thanks again! Hi, April! Visiting from the FMF Facebook page. 100% Cleaning is part of cooking, love it! YES yes yes!!!! The link up I shared today is also about cooking. My 3 year old has her own YouTube Cooking Channel! This kind of destroying is exactly a learning. 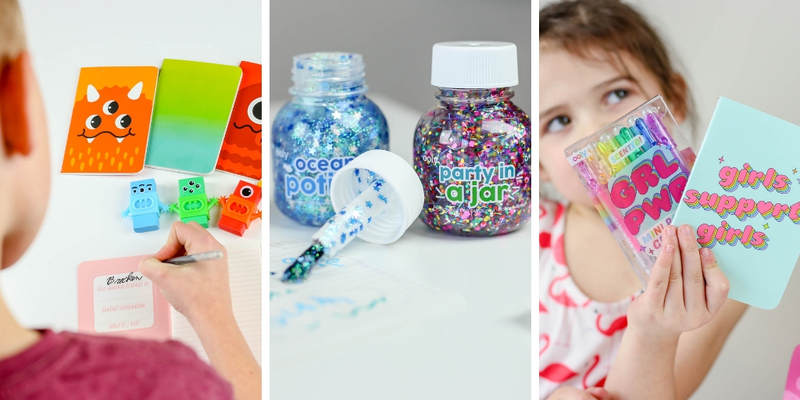 Kids will learn how to express their passions and take lessons from its splatters in the kitchen. My messy kitchen is my paradise.. Thank you for your kind words, and for stopping by. I’ve crossed paths with some great story tellers at #WanderingWednesday! 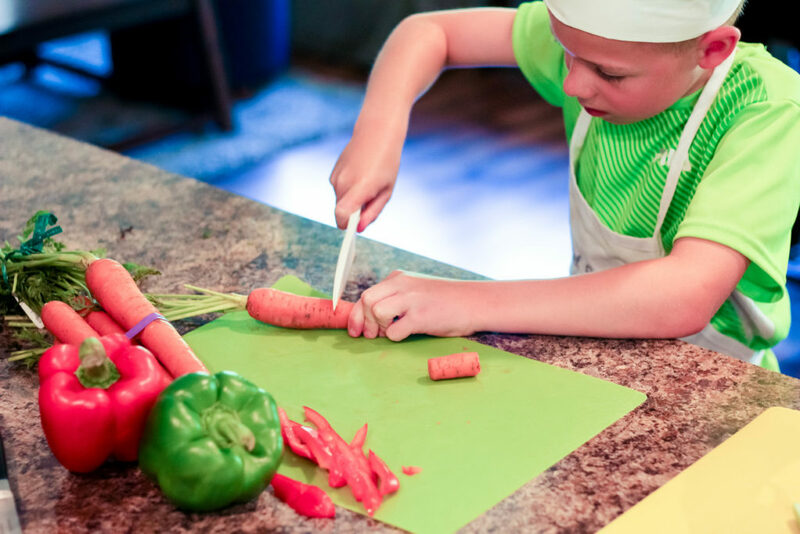 My husband was a restaurant cook before becoming a stay-at-home dad, so on one hand he really wants to teach our kids to cook. On the other hand, I think it’s going to be very hard for him to give up this kind of control! Some of my best memories as child we’re baking with my parents. I totally agree when kids make messes it’s a great opportunity for them to learn to clean it up. It took me years to allow messes like this. I have finally loosened up and realized that the memory and the teaching moment is so much more profound than the additional task of cleaning. My 10 year old is always helping and loves making her own eggs.